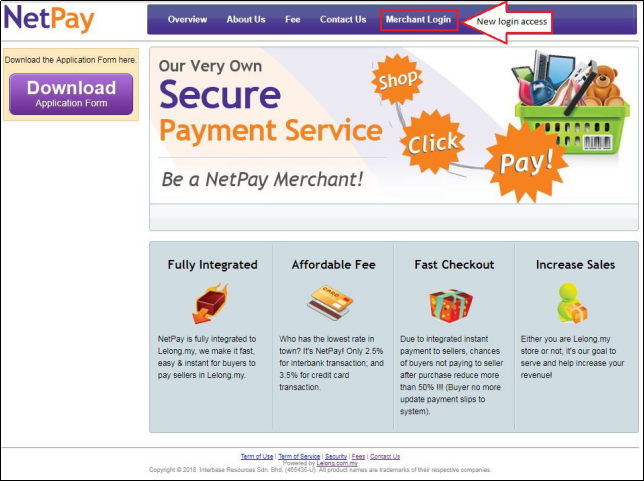 In order to enhance the security, we are pleased to announce the latest improvement on our NetPay system. We did some improvement on the login portal of NetPay website, and it will be effective as of today, 6/2/2018. 1. To access the login page, click the given highlighted link. 2. 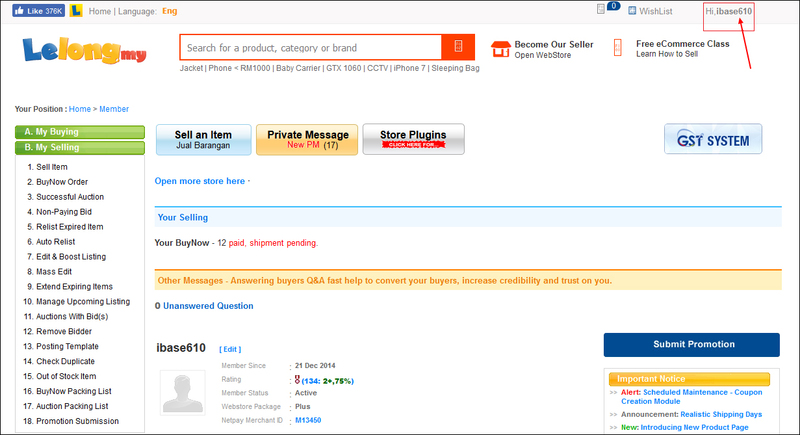 Proceed to login as usual once you have been redirected to this page..
3. After login, you will be redirected to ‘Reset Password’ page to change the password. Note: We advise you to change the password immediately as part of our security enhancement. By 12/2/2018, the system will implement force password reset to all sellers to reset their password. 4. Once you have successfully changed to the new password, you will be required to login again. 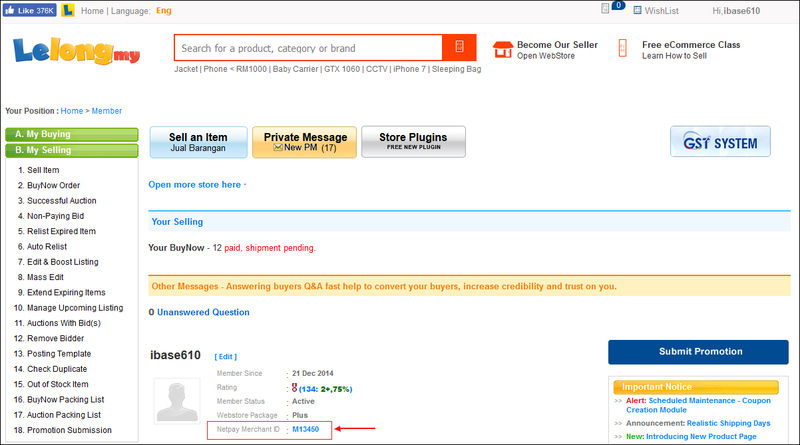 Alternatively, you can also login to your Netpay account from Lelong panel directly.